This action aims to help safeguard and increase the number of very local species of fruit trees. The tree species dealt with here are in the majority of cases small-sized species which means they can be planted underneath the lines. They will mainly be apple, pear and medlar trees. The presence of these trees - which have, in places, become extremely rare owing amongst other things to the practice of very selective silvicultural practices - will bring diversity to the forest stands. Moreover, these trees will bring shelter and food to a whole range of local fauna: not only large animals, but also birds and insects. This action may also generate additional benefits for forestry; the timber of the fruit trees (apple and pear trees) may have a significant economic value. 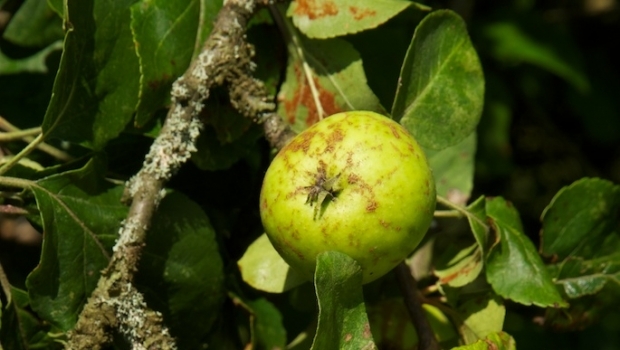 The LIFE team pinpointed trees (apple, pear and medlar trees) in hedges, woods and forests on the basis of archived data from the Walloon Region level as well as through its own prospecting operations. The yield of the flowering period in autumn 2011 proved to be so large that the decision was made to take a significant harvest during the first year of the project. 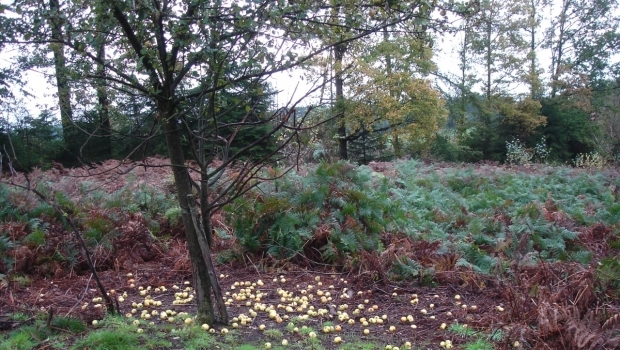 The seeds from these fruits have been stored according to duly identified original batches, as a result of which their dormancy has been lifted at the Marche en Famenne forestry trading post. These seeds will be planted in three nurseries (to limit damage in the event of diseases or insect attacks) and the plants grown as a result will be planted on the sites after two or three years of training in the nurseries. The intention is to plant 20 hectares of protected orchards with a total of 8,000 trees.